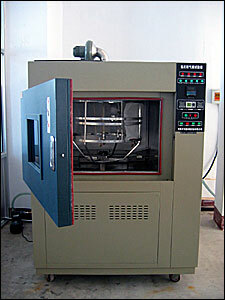 We started to make packaging products since 1983 in China. 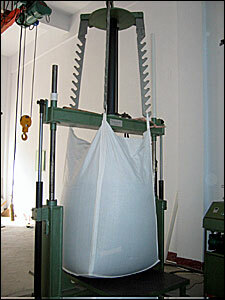 The first priduct was burlap bag, then we added products of PP and PE small weaving bags in 1987. From the year of 1995 we started to make bulk bags and expanded our annual output to 3.6 million pieces gradually. Besides we make bags, we optimize our management system. We settled down ISO 9000 in 1997, passed HACCP in 2004, by now we are mounting 7S management system at our plants. 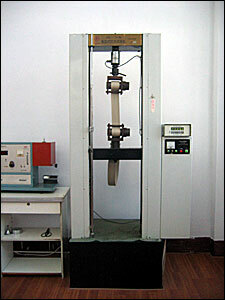 We have in-house testing center at our plants. We do 1200 hours UV test, SWL test (5:1 or 6:1), tensile strength test of fabric,loops, webbing, ropes and sewing threads for each order.